Bose's cheap SoundSport earphones for Apple devices are now cheaper than ever. Apart from the fact that they're on sale at an all-time low price, Bose says customers should shop with confidence because it offers free 2-day delivery, which means they will arrive before Christmas. The SoundSport in-ear headphones usually sell for $100, but if you order them today from Bose, you'll save $55. As mentioned earlier, you'll also get free shipping if you purchase them while they're on sale. 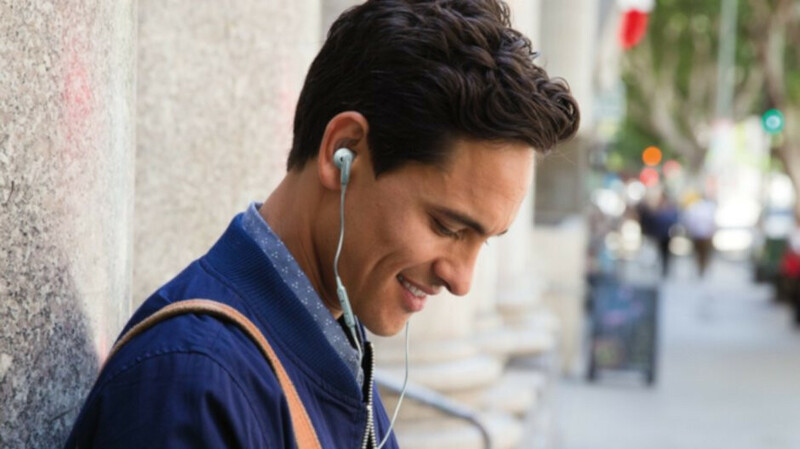 Bose SoundSport earphones aren't wireless, but they include proprietary StayHear tips that conform to your ear's shape, so they should stay comfy in place while you're on the go. They also come with an inline microphone and remote so that you can switch between calls and music with select Apple devices. Also, if you want to try them out before placing an order, you can find the deal at Bose's stores as well. I guess the price drop was because this headphones have a headphone jack which is not present in recent Apple smartphones.